Well I guess it’s that time again. 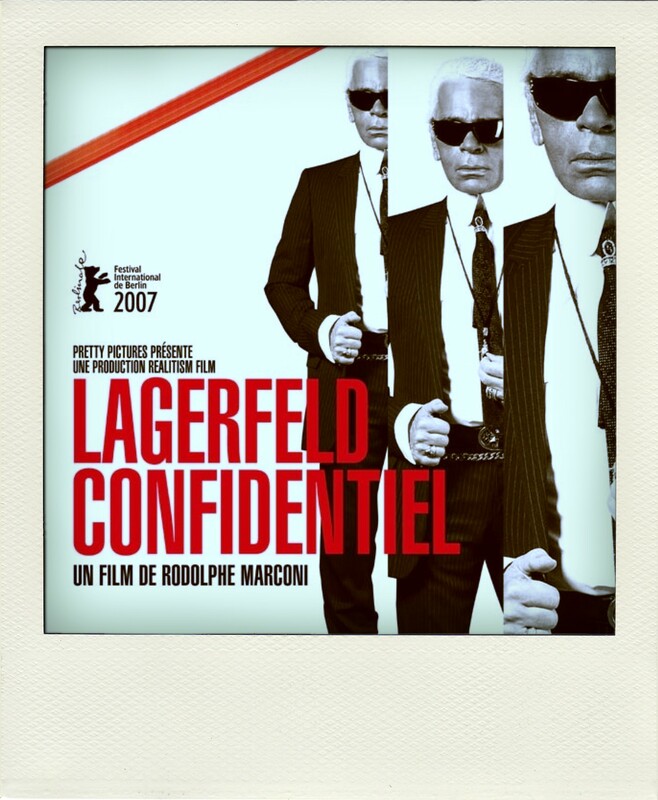 This time I watched Lagerfeld Confidential . After watching Coco Before Chanel I decided I wanted to learn more about Chanel. More specifically how the brand has evolved from what it was when Coco Chanel started it, to what is has become today. Not to mention Karl Lagerfeld is a creative genius and huge influence. So why not try and get inside his head a little? Nobody learns anything from success. You only learn from your mistakes. Let me just say, I LOVED it. 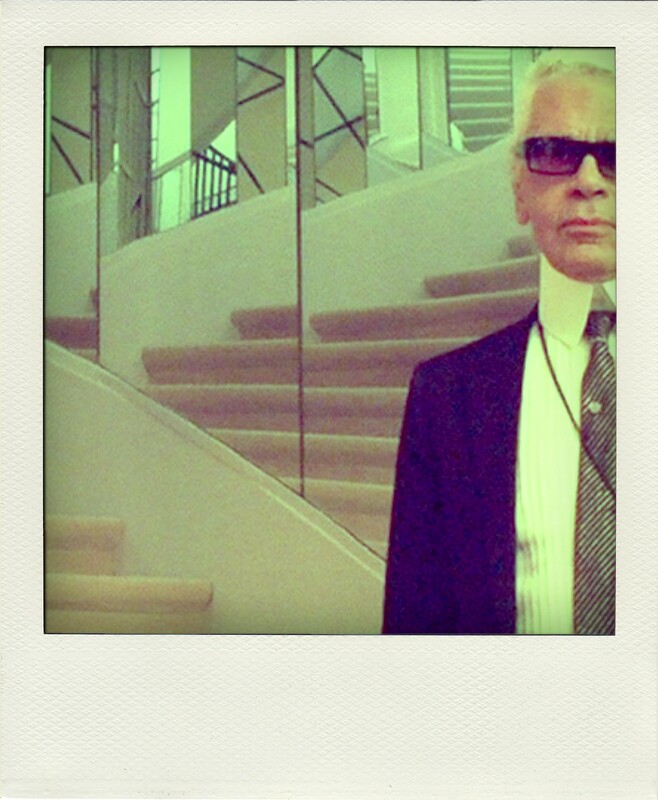 Karl Lagerfeld is so fascinating! As we know, Karl Lagerfeld is the head designer and creative director of Chanel, thus making him one of the most influential fashion designers in the world. That’s not all he does! He also has his own line, Karl Lagerfeld and he designs for Fendi. No big deal or anything. He is also responsible for turning the company around. When he took on Chanel it was a dying brand. However, he skillfully turned that around. 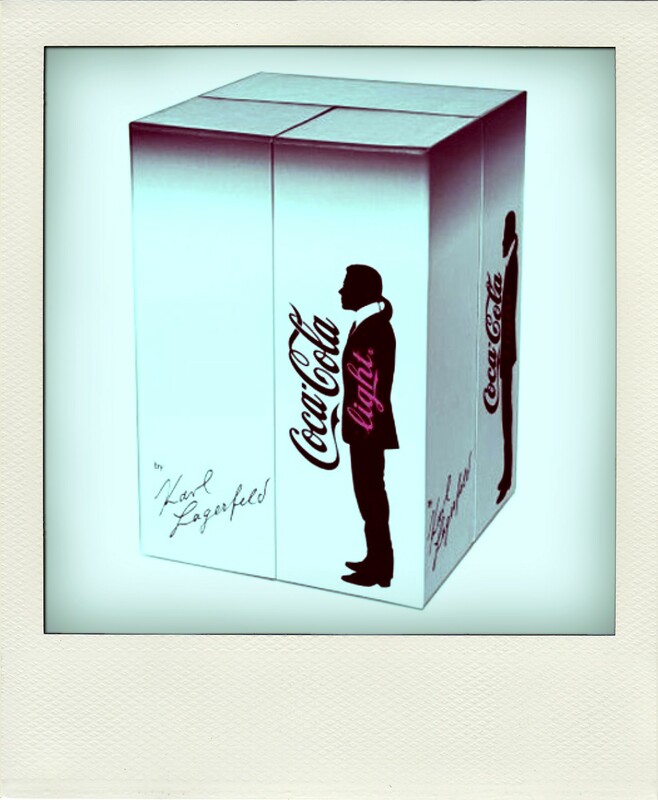 Karl Lagerfeld is actually quite funny, which surprised me. I guess designers have a reputation for being assholes so I figured he wouldn’t be any different. Boy, was I wrong! “I hate hard workers. Things must appear to be casual.” WHAT?!? Because I love change; I'm attatched to nothing. What makes him so great, beside the fact that he’s insanely creative, is that he is incredibly decisive. In this business that is crucial. It’s always, “on to the next.” He has a vision. He creates these beautiful ideas and sketches, makes a collection, shows it, then moves on. He is very detached. He understands that fashion is ephemeral; it’s always changing. The best reveal is that he wants to create an image that he is “ghost-like”, not real. He doesn’t even want to be “that present” in his closest friends and families’ lives. He says, “I don’t want to be a reality in people’s lives. I want to be like an apparition.” So he carefully conjures this image of himself that he puts on for the public: the uniform of black and white, the pony tail, the rings, the sunglasses, etc. He doesn’t even want to be filmed without his sunglasses on while he reads! If you know me at all, you will understand why I love this so much!